Dove Stone reservoir is one of the most scenic and visited reservoirs in the Peak District…and that is saying something in one of England’s most beautiful National Parks. Dovestone Park, with its luxury Spa Lodges and now Luxury Pods, gives you immediate access to the Peak District National Park, which it directly borders. 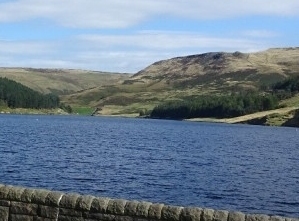 Dove Stone reservoir itself provides a North Western edge to the Peak District. Above Dove Stone you have two further and much older reservoirs, Yeoman Hey and Greenfield reservoirs. 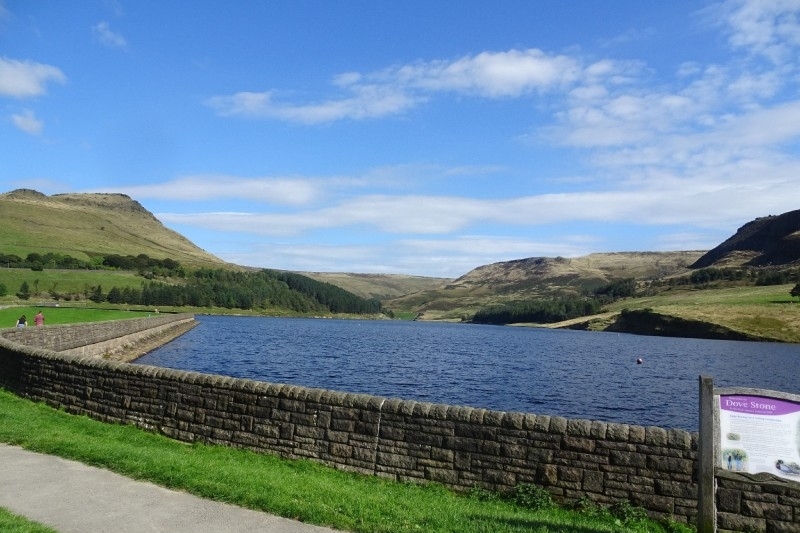 The three reservoirs provide stunning views as you descend into the Greenfield area from Saddleworth Moor. 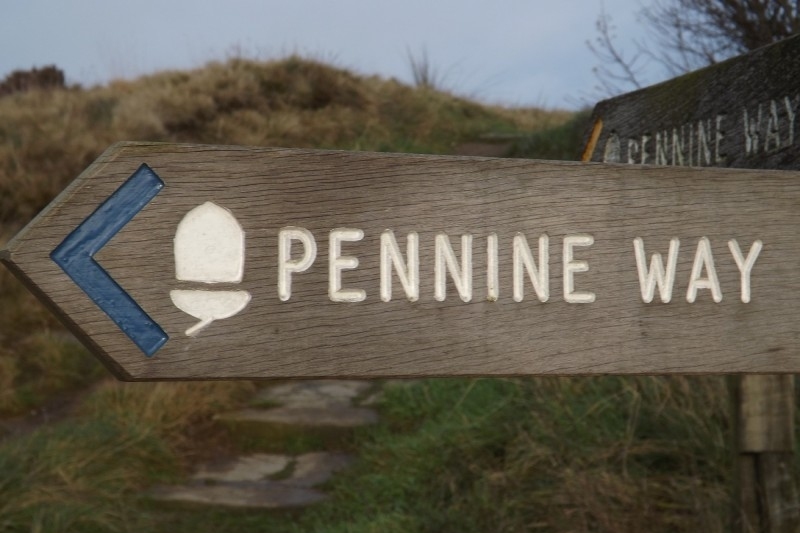 You do not have to venture that far from Dovestone Park to find that epic long distance footpath, the Pennine Way. 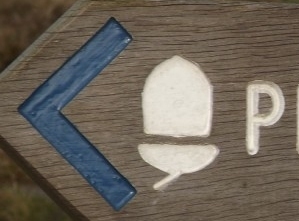 The path starts at Edale and proceeds northward through the Peak District National Park. The pathway is some 3 miles to the East of Dovestone Park and crosses the Peak District National Park roughly midway between Dovestone and Holmfirth the ‘Last of the Summer Wine’ location. 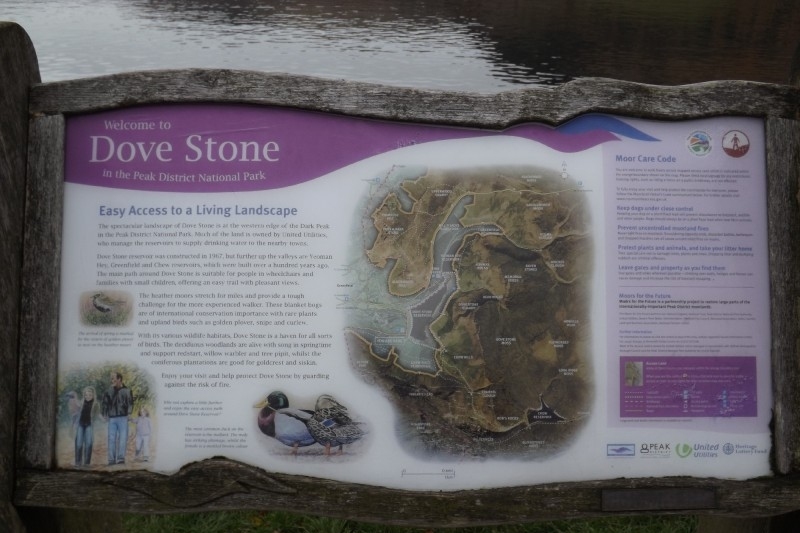 The circular walk around Dove Stone reservoir is a delight and most of it is easily wheelchair accessible. You can venture beyond the Dove Stone reservoir by pathways towards Greenfield and Yeoman Hey reservoirs, with yet more stunning Peak District scenery. To the North East side of Dove Stone reservoir you come to the Binns Green area where the RSPB regularly put up bird feeders. 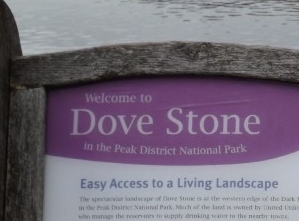 Another rather special feature of this part of the Peak District National Park…….its own Dovestone RSPB reserve.